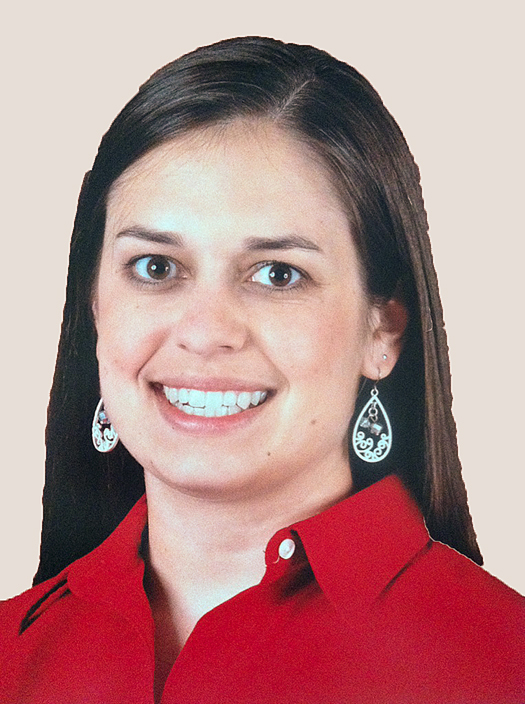 Katherine Abel is a certified physician assistant. She joined Family Practice Center in 2013. Katherine was born and raised in Dover, PA, and currently lives in York with husband, Lance. She enjoys walking her dachshund, Winston, going to the gym, horseback riding, and baking.